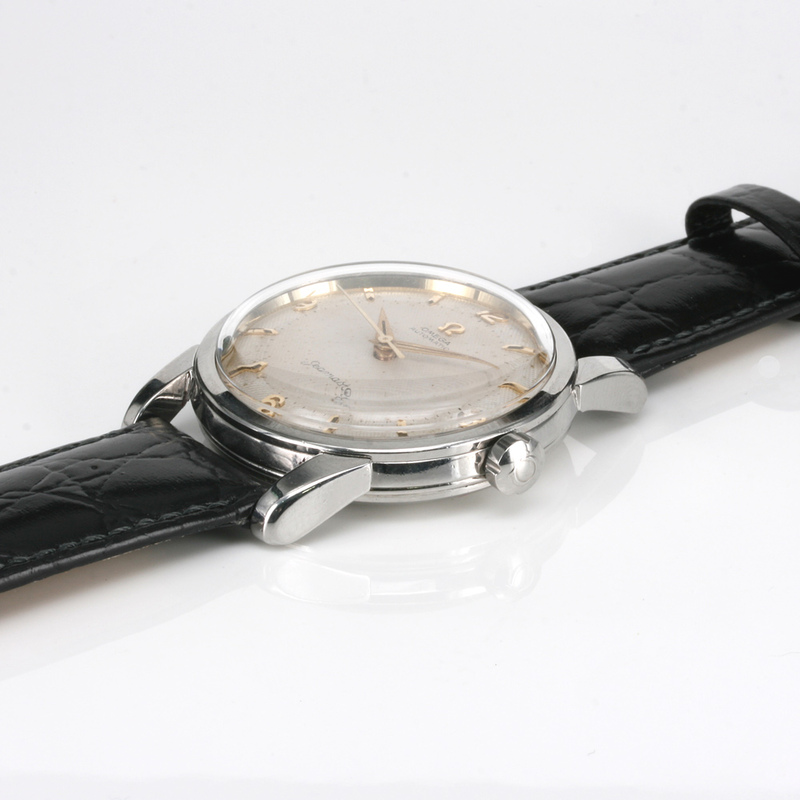 Product code: W598 Categories: Sold Items, Sold Omega Watches, Watches. 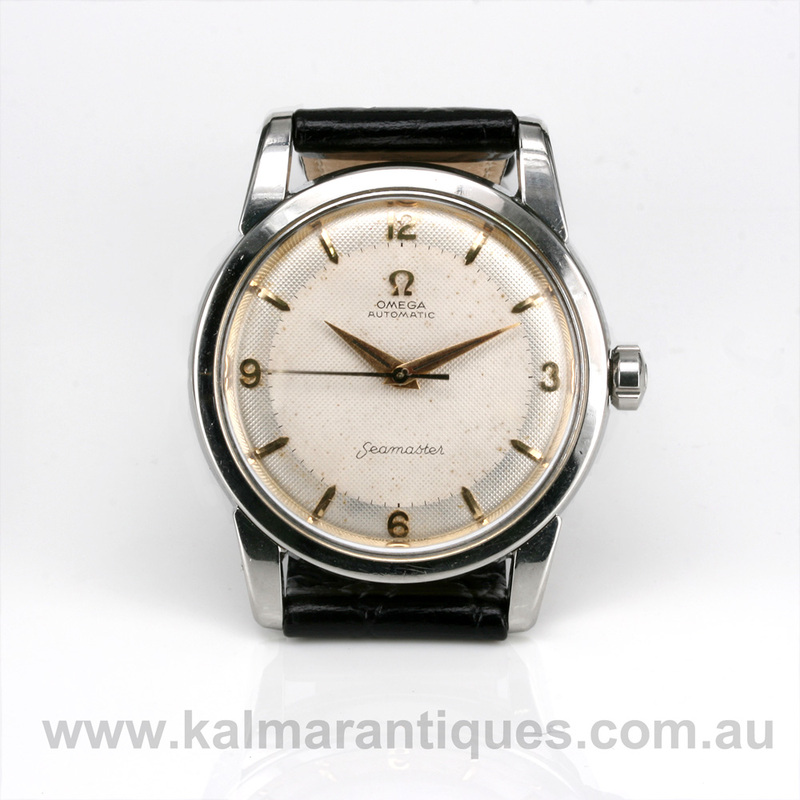 The Omega Seamaster is such a classic watch that has stood the test of time, and here is a great vintage Omega Seamaster dating from 1954. With a great looking dial that has achieved a wonderful patina with index and and numerals with the centre sweep seconds, this dial is still so easy to read and has all the charm and character of a vintage Omega. Fitted in a stainless steel case which measures 34mm across plus the Omega crown, the watch has such an elegant look to it that looks great whether it is worn day or night. 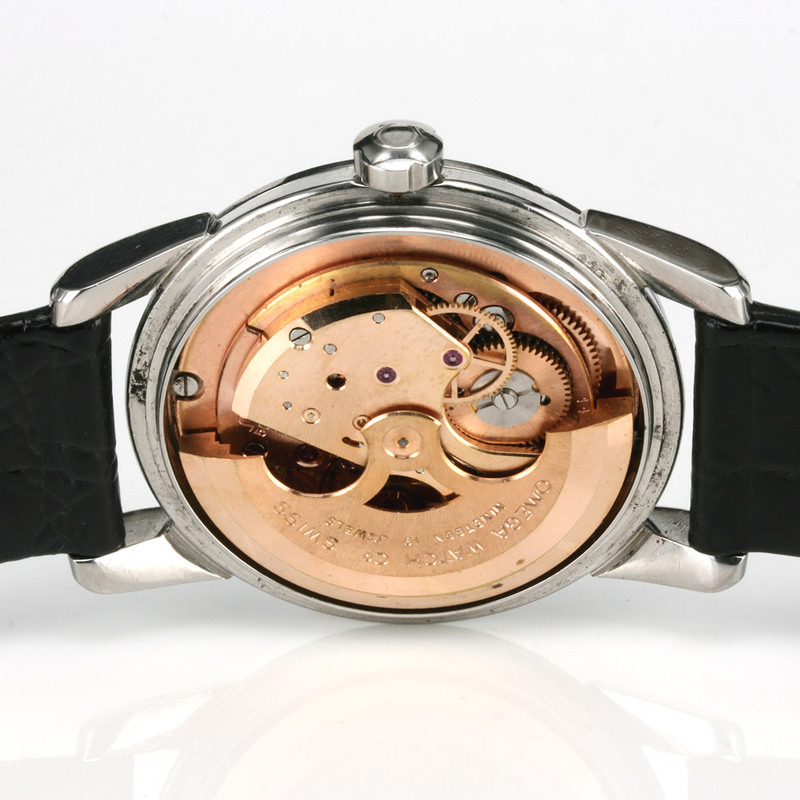 Inside is a 19 jewelled automatic Omega calibre 501 that has been fully serviced and comes with our twelve month warranty that keeps perfect time. Vintage Omega watches are always so sought after and there is nothing quite like a vintage Omega Seamaster to wear proudly on the wrist.